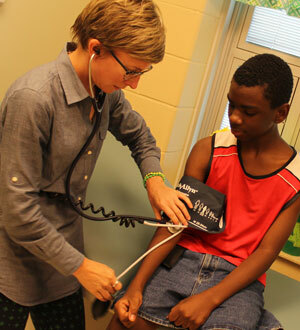 To provide access to quality health and wellness services for students and their families. To create an environment where children are healthy and achieving at their fullest potential. To promote a sustainable system of healthcare providers by fostering collaboration, community engagement, advocacy and policy. © 2019 Growing Well. All Rights Reserved.